Hello dear ones! I hope you are enjoying your day! Since I was asked now several times why I released an old song again and why there was no orchestra involved in this one, although I had announced that I was working on orchestra recordings, I think I should explain this a bit further. "Without You" is a song that I released in the year 2002 and that did pretty well in the Spanish charts. I wanted to make a new version of something that fans might still know as a reminder of those times before coming up with the brandnew songs! "Without You - Twin Flame" is the new version of the song from the year 2002. Part of the lyrics are new. Right now there is only the old version on YouTube, where fans uploaded the song with content that they chose themselves without my permission. That's why I explicitly distance myself from videos and pictures that display half-naked women or other unserious content! I didn't upload those and it is hard to make people take down things like that from the internet. 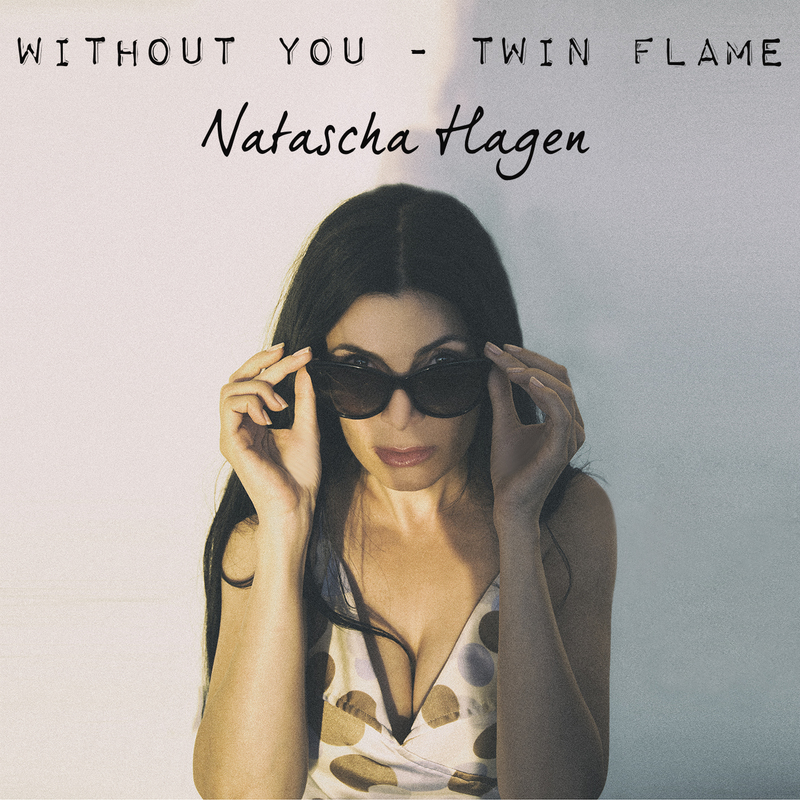 Right now I work on the official video for the single "Without You - Twin Flame", so within short there will finally be the new version of the song on YouTube as well! Thanks for taking the time and reading this! I thought it might be important to clear questions or vagueness. If you still have questions, please don't hesitate to ask. I always like to hear from you!